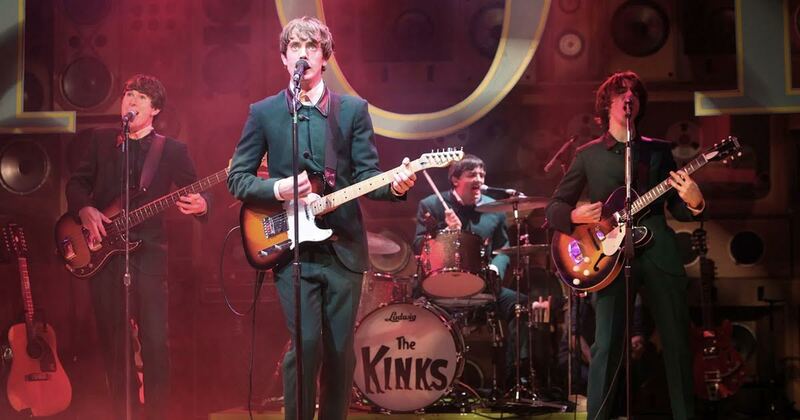 Fresh from its run at the Harold Pinter Theatre in London’s West End, Sunny Afternoon, the hit musical based on the music of The Kinks launched it new tour at Woking’s New Victoria Theatre in outstanding fashion. 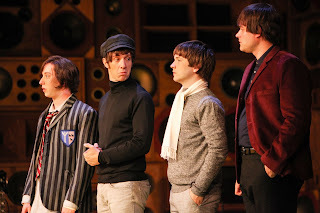 Sunny Afternoon was the recipient of four awards at the 2015 Olivier Awards including Best New Musical and Outstanding Achievement in Music for Ray Davies. 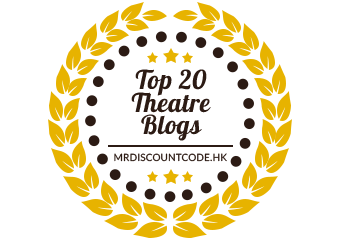 Sunny Afternoon features some of The Kinks best-loved tracks including You Really Got Me, Lola, Waterloo Sunset, Tired of Waiting For You, Sunny Afternoon, Dedicated Follower of Fashion and more! 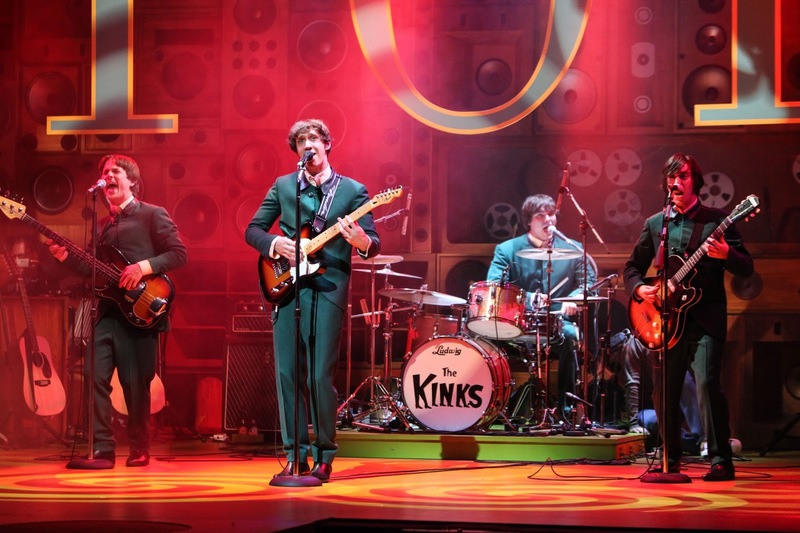 Faultless musicianship and brilliant songs come together for a moving portrayal of The Kinks amazing journey during the youthful, rebellious 1960s. This musical is absolutely epic. It’s brilliantly sung and played, but it goes beyond that with wonderful injections of humour, physical comedy and satire. 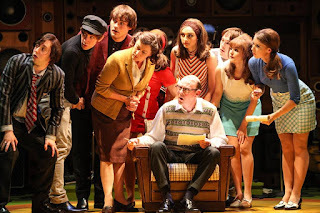 The story is written with such genuineness that the audience is putty in the hands of the actor/musos on stage. 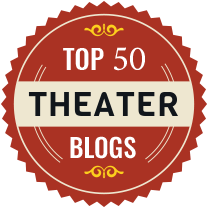 Ryan O’Donnell (Previously alternate Ray and understudy Dave in Sunny Afternoon at the Harold Pinter Theatre) leads this cast masterfully. His sensitive portrayal of Ray Davies is nothing short of perfection. Garmon Rhys similarly taps into the “lost-boy” grievances of Pete Quaife with tenderness, and develops internal conflicts very well. 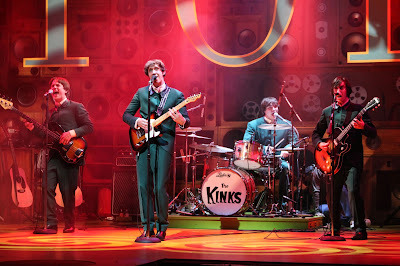 As The Kinks’ drummer Mick Avory is Andrew Gallo who was also very good, shining most when he was fearlessly rocking out in his drum solo in Act II. To round off this famous foursome we need a lead guitarist – Dave Davies, played at this performance by Marcelo Cervone. I learned after the show that this was his debut performance not just in this role, but as an understudy full stop and this leaves me speechless. He relished in the moments of comedy but was unafraid to withdraw into a much darker place when the music stopped. He was sensational. can feel abit flat when the stage downsizes and it’s like something is missing. This show has not lost an ounce and it’s bursting with energy. The girls in the ensemble, particularly dance captain Libby Watts, are marvellous and inject enthusiasm and style into every scene. The brilliance of this show comes into play when the songs you love, and have heard a hundred times before are re-worked and re-imagined in such a new way, it takes you a while to recognise them. "Thank You For The Days" is performed in acapella in Act II between five cast members. It was inexpressably beautiful. In my opinion, for a show to earn a five star rating, it must do something to my heart and soul which I cannot explain. I wait eagerly for a “goosebumps” moment, to see if I get shivers across my body and I don’t know why. Well, this show did it to me twice. 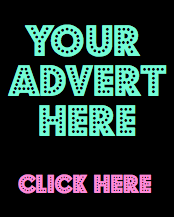 If you like The Kinks, heck, if you like music at all, you should see this.